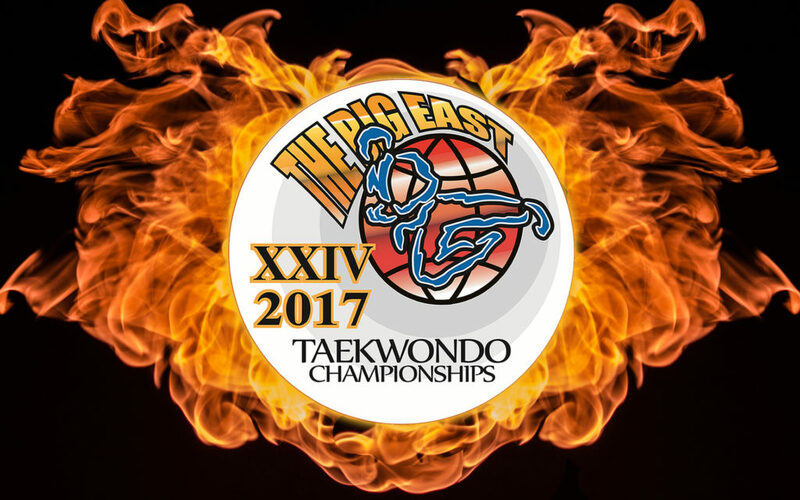 Time for our annual Big East Taekwondo Championships has arrived! It’s hard to believe but this is our 24th anniversary event! 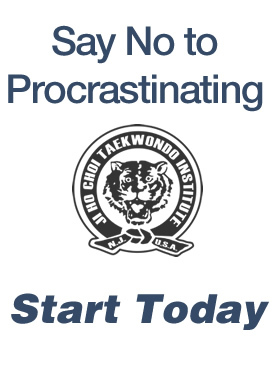 As usual, the Big East Taekwondo Championships are open only to invited taekwondo dojangs. To register, please ask your master instructor(s). 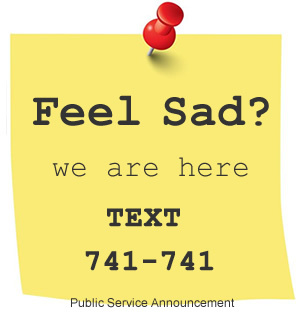 All necessary forms are found in this post.